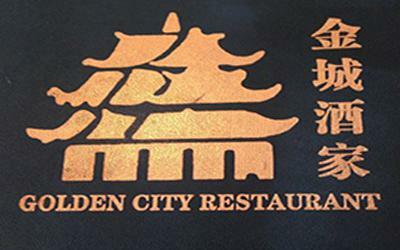 Golden City Chinese - Restaurant - Takeaway Food Delivery - Costa Teguise & Tahiche , Lanzarote, CanariaTakeaway Group. 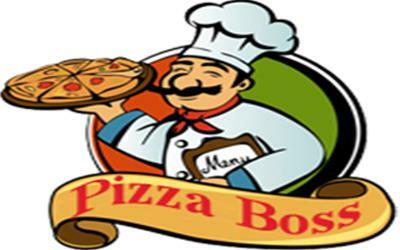 Open Daily from 12:00 pm - 23:30pm. 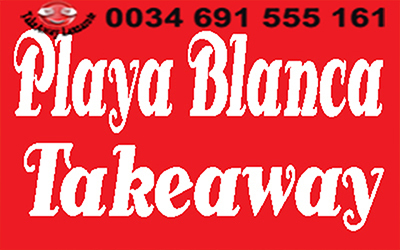 Good quality and value for takeaway/delivery service in Costa Teguise, Lanzarote. 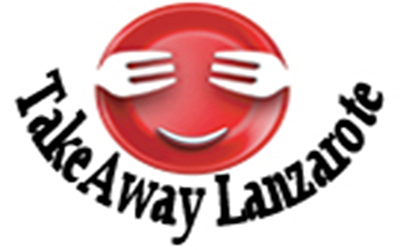 Food & Drinks (24h) Delivery Service - TakeawayLanzarote Group | Canarias | Las Palmas.